Sign up to Dry July Australia 2018 and raise funds for Cancer Council WA. As WA’s leading cancer charity every day we're working to support families, prevent cancer, and save lives. From funding life-saving cancer research to delivering state-wide prevention programs, advocating for change and supporting WA families affected by cancer, when they need it the most, every minute, every hour, every day we’re striving towards our vision of cancer-free future. By going dry this July and fundraising on our behalf you’ll be helping us to continue providing our vital 13 11 20 support service for all West Australians affected by cancer. 13 11 20 is a confidential cancer information and support phone line run by our experienced Cancer Nurses. It’s available to those affected by or concerned about cancer and works to connect West Australians with relevant support, information and resources. In the last financial year 8,501 calls were received by our Cancer Nurses via 13 11 20. However, our latest estimates show that by 2040 the number of Australians with a personal history of cancer will increase by 72 per cent to 1.9 million. This means in the coming years, our services, like 13 11 20, will be needed more than ever before. As a not-for-profit, non-government organisation we’re reliant on community donations to continue providing this much-needed service for the WA community. By fundraising for us this Dry July you’ll be helping us to continue supporting WA families affected by cancer. We can’t do what we do without you. 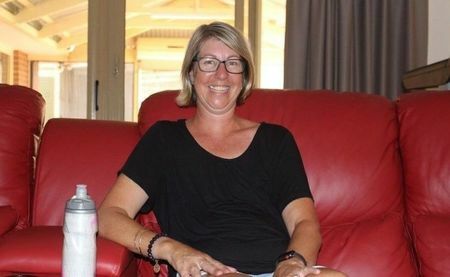 10 months since Geraldton resident Roberta Ralph was diagnosed with breast cancer, and the 45-year-old has said she’s ready to curb the disease by taking a class she’s never done before — yoga. The mother-of-two said the cancer was caught at a regular breast screening in April of last year, and since then she has been determined to improve her health through exercise. After beginning a fitness regime, which involved walking between three to five kilometres twice a day, Roberta has now decided to take on more exercise with other recently diagnosed cancer patients. Geraldton Cancer Council’s Life Now Program will run two classes of general exercise and yoga, beginning in late February and late March. These programs have been made possible with the help of funds raised during the 2017 Dry July campaign. Dry July funding comprised part of the $2 million cost of recent refurbishments at these Perth based lodges, facilitating stays by an additional 340 country cancer patients each year.The refurbishments have created an additional nine guest rooms, six at Crawford and three at Milroy, including the brand new family unit which can accommodate a family of six. 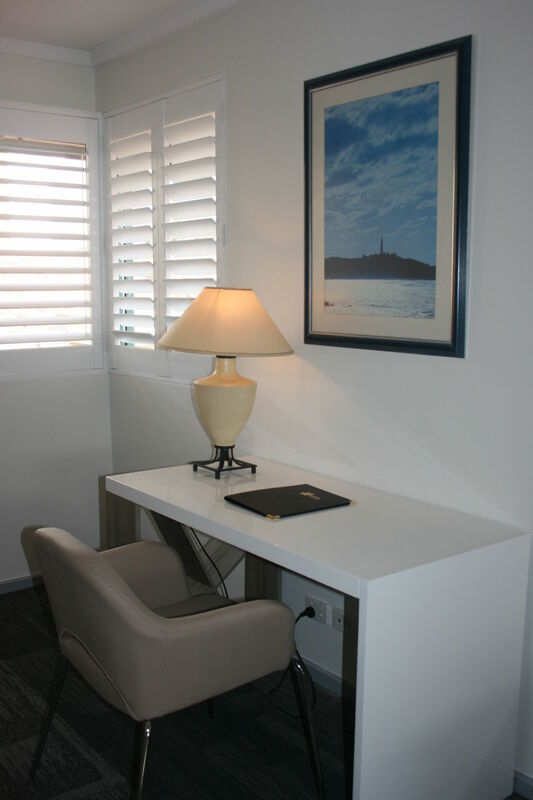 Each suite has an ensuite bathroom, bedside table and lamps, lounge or arm chair, table and two chairs, tea/coffee making facilities, refrigerator, telephone, television and clothes storage. Alongside the addition of guest rooms, at Crawford Lodge we have taken the opportunity to create an additional communal kitchen with an outdoor decking area, new laundry facilities and installed a lift to have easy access to the new family unit (previous caretakers unit upstairs) and to a new staff laundry in the basement. We have also introduced a new complementary therapy room at Milroy Lodge as well as an improved drop off and pick up area in the upper carpark. 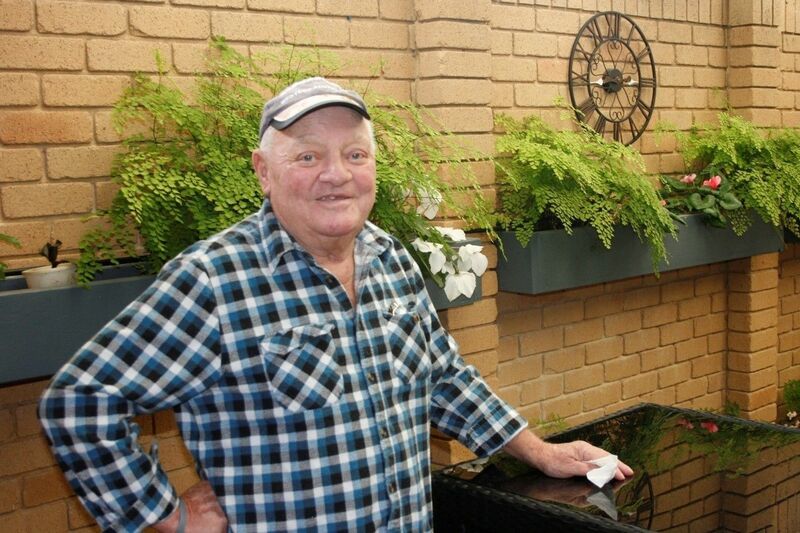 According to long time Carnarvon resident Garfield Bissett, our Milroy Lodge in Perth is a piece of ‘heaven’. The 67 year old who describes himself as an old ‘bushie’ from way back has been living at Milroy Lodge since April last year following a bowel cancer diagnosis. Milroy is one of two Cancer Council WA Lodges providing accommodation for country cancer patients who need to re-locate to Perth for treatment. “You’ve got no idea what this place means to so many of us,” he said. “It’s unbelievable what the staff and volunteers do for you,” he said. Garfield said he was particularly appreciative of the efforts of our Cancer Support Co-ordinator at the Lodge, Karen, who arranged to transport his car to Perth which he described as a ‘godsend’. “Any problem you’ve got…you just go and speak to one of the staff and they’ll fix it for you. It’s not easy being in Perth but without this place, I’d be dead,” said Garfield. While Garfield is unsure how much longer he will need to remain in Perth for treatment he said all of the comforts and support at Milroy make putting up with treatment so much easier. “You really don’t realise how great Cancer Council is until you’ve been here. 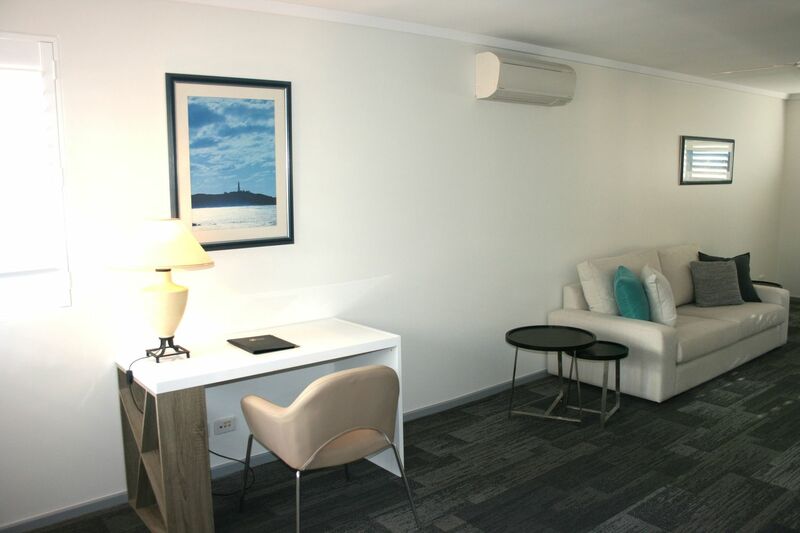 Cancer Council Western Australia's Crawford Lodge Lodges provide a comfortable home away from home for regional patients and their carers that come to Perth to access treatment. 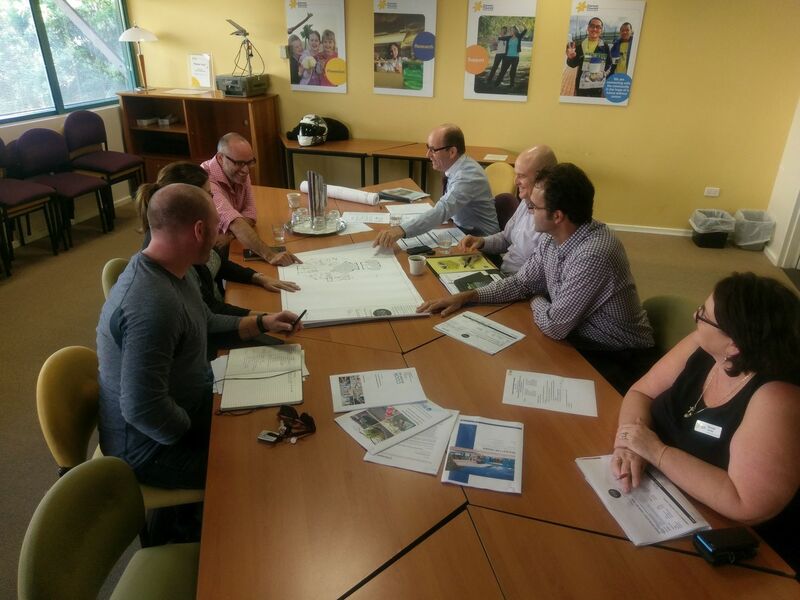 Dry July has funded $100k towards refurbishment of Crawford Lodge to convert a meeting room into accommodation, to provide more space and availability for patients. The team are working on the design and delivery of this project which will commence shortly. 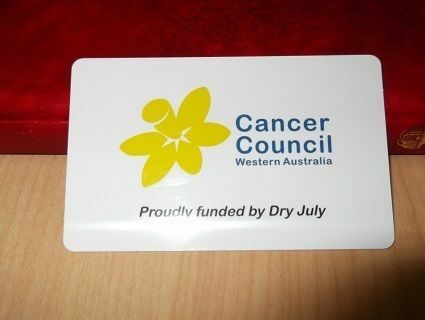 Cancer Council Western Australia has used Dry July funds to replace card locks at Crawford Lodge. The previous system was old and failing, which was frustrating for guests who needed shuffle back and forth between reception and their room to gain access after a long day of travel or treatment.